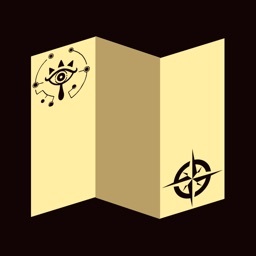 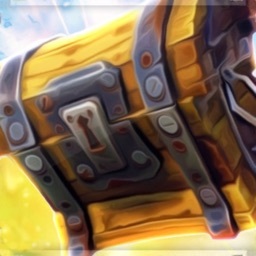 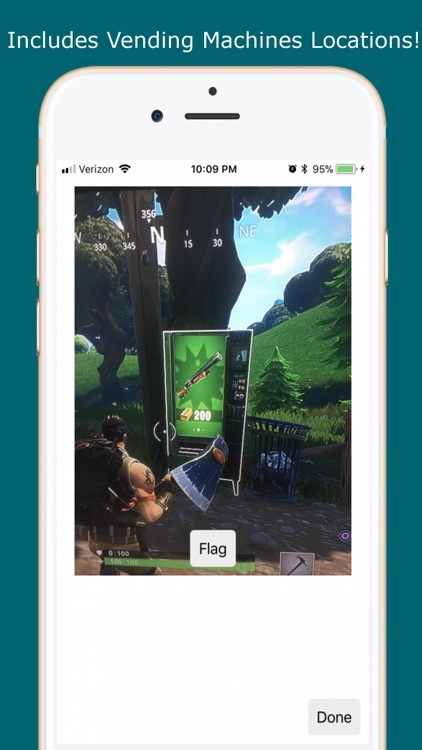 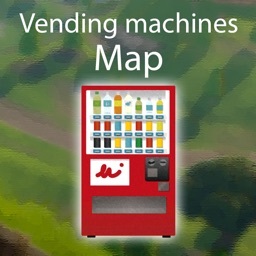 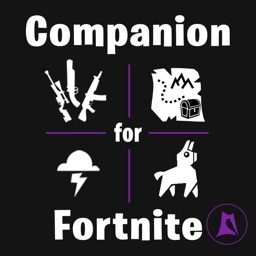 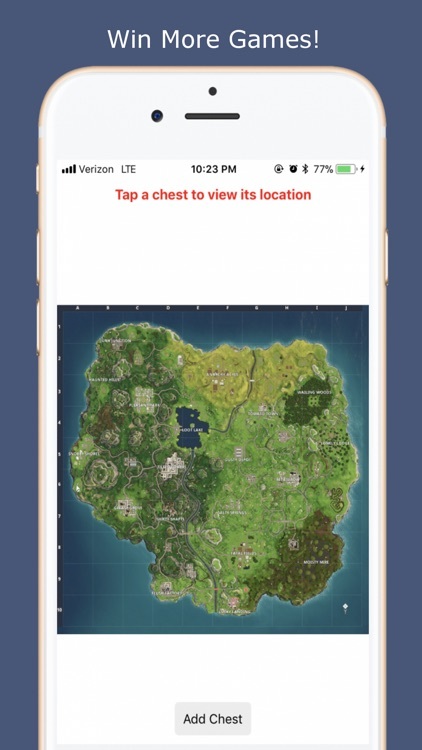 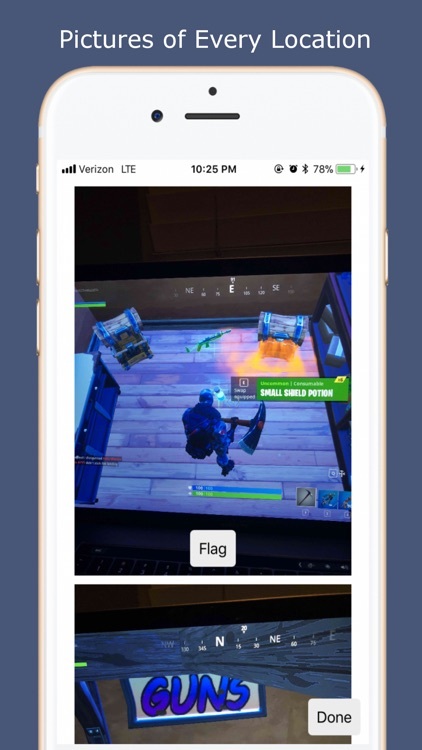 A community driven app which allows players to view chest locations. 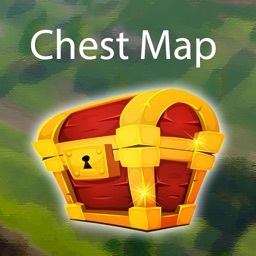 Players are able to submit the chests locations with photos. 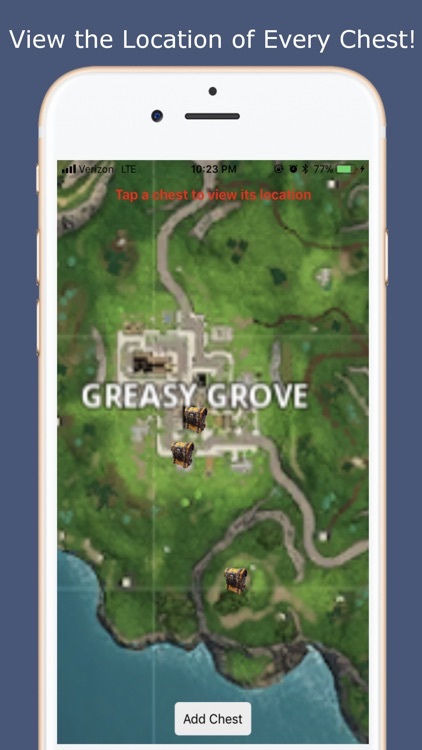 You will find a golden scar. 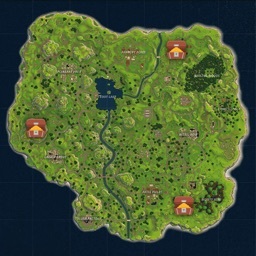 You will win at tilted towers.